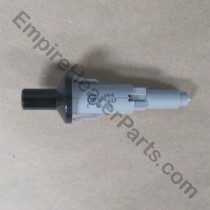 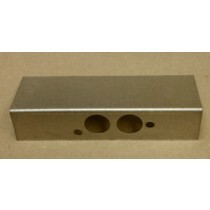 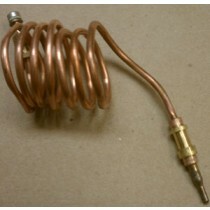 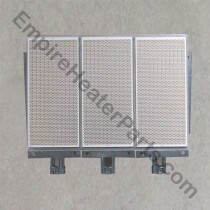 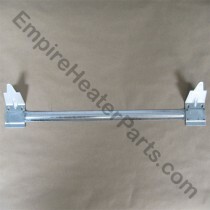 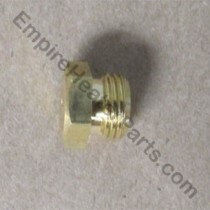 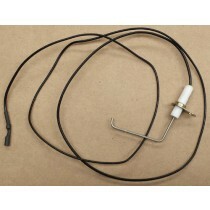 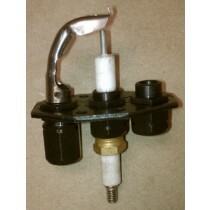 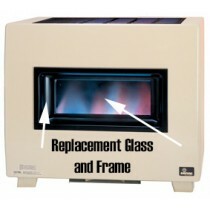 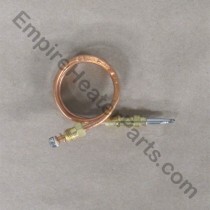 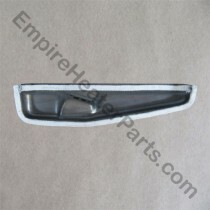 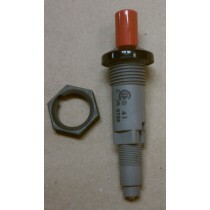 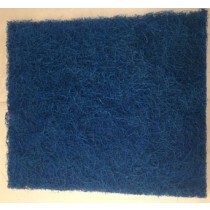 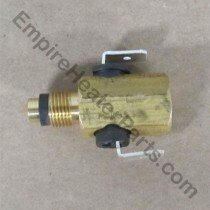 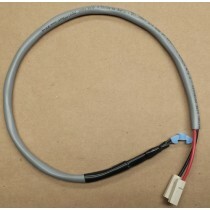 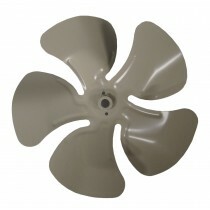 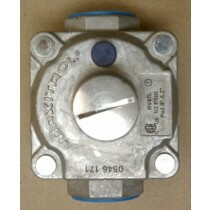 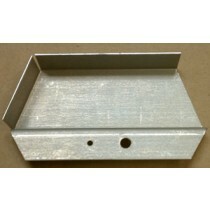 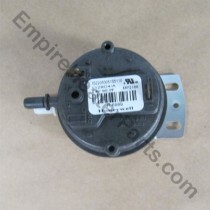 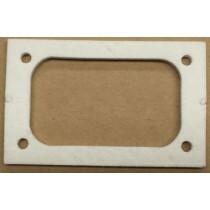 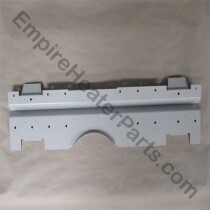 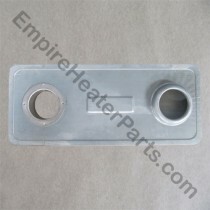 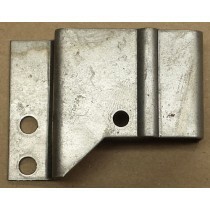 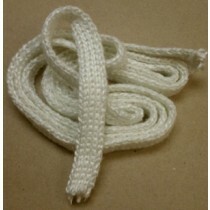 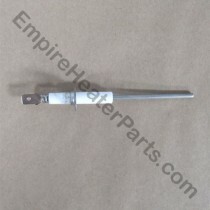 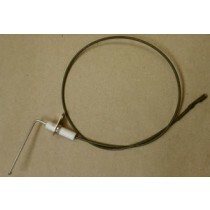 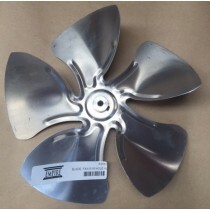 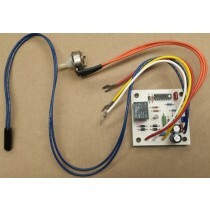 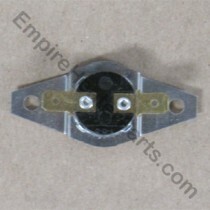 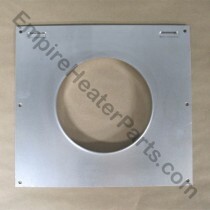 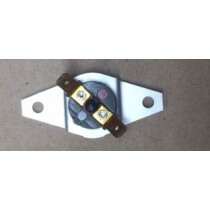 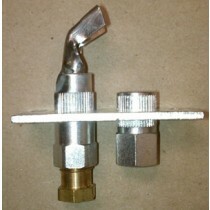 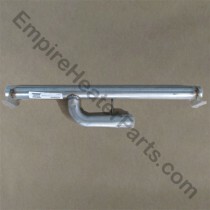 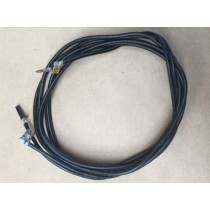 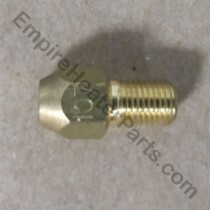 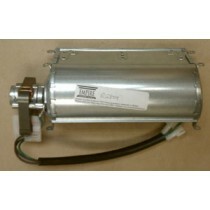 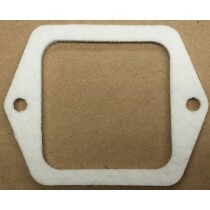 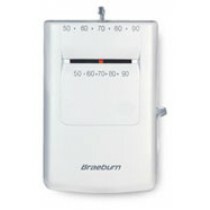 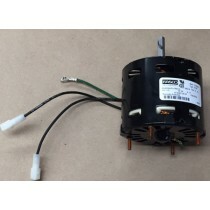 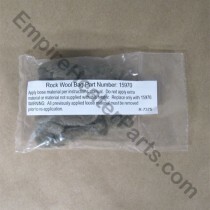 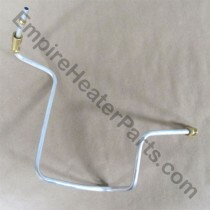 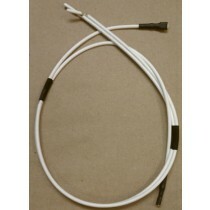 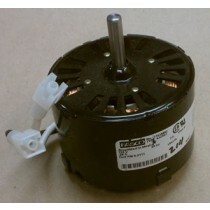 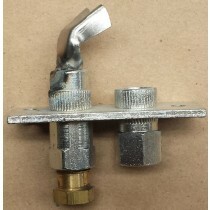 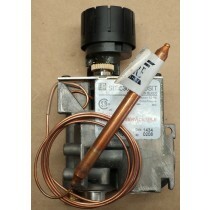 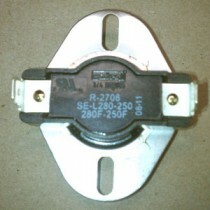 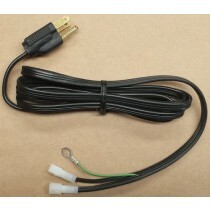 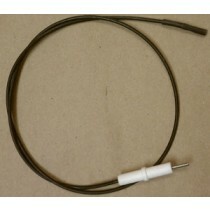 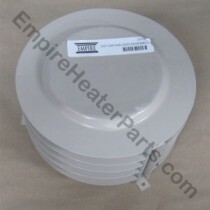 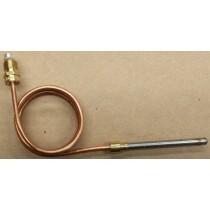 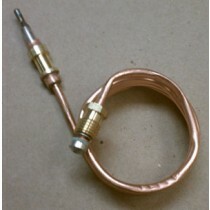 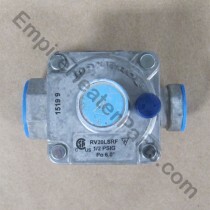 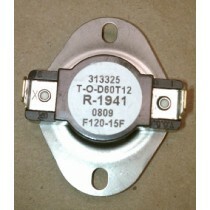 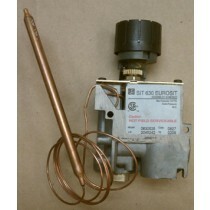 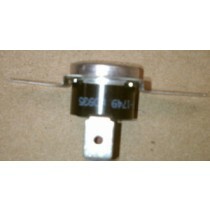 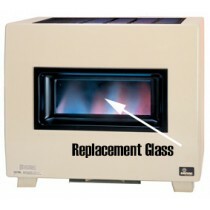 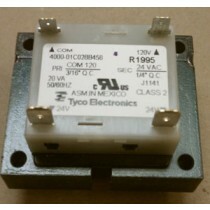 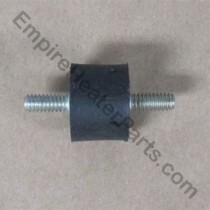 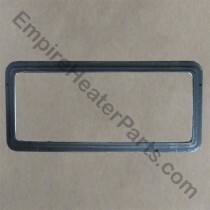 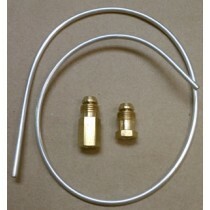 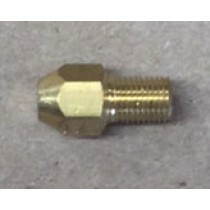 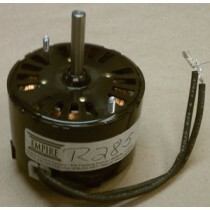 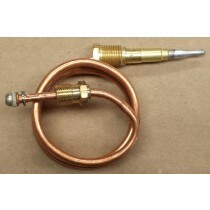 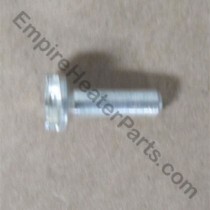 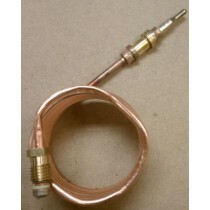 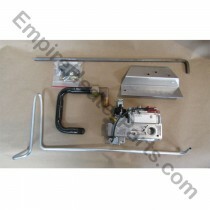 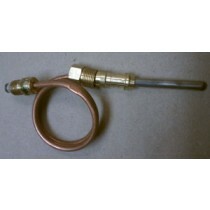 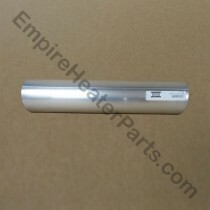 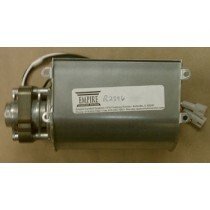 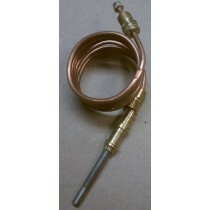 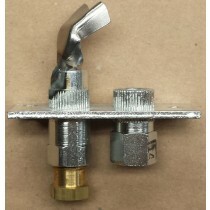 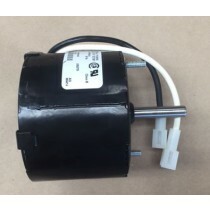 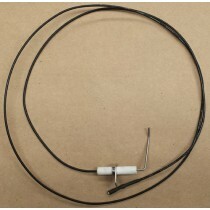 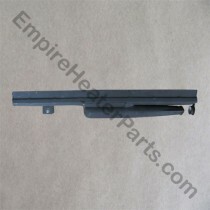 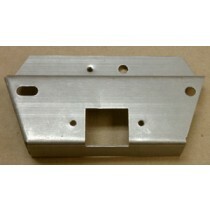 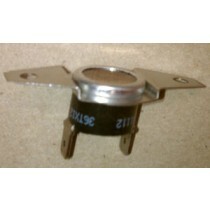 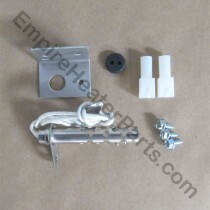 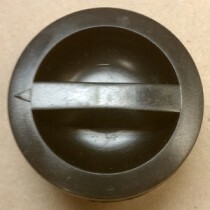 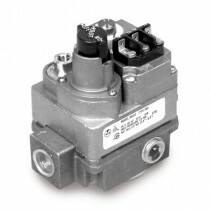 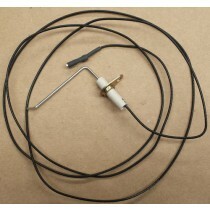 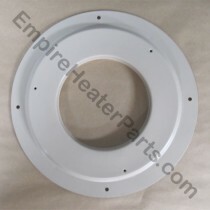 Most common Empire heater repair parts. 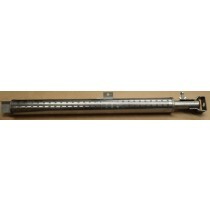 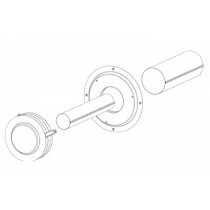 Empire DV524 Flue Outlet Tube 4-inch dia. 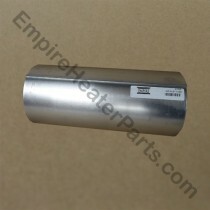 Empire DV548 Air Inlet Tube 6-inch dia.